This recipe is great for warm Summer days (when we’re lucky enough to get them in Glasgow!). 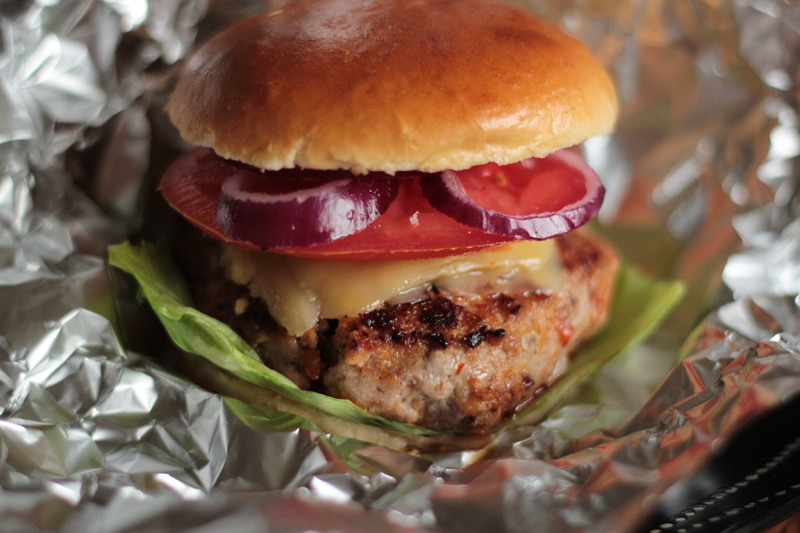 The pork is slightly lighter than beef and the sweet chilli sauce, chorizo and red onion really lift the flavour. Enjoy this one outside, with an ice cold bottle of beer, cider or your favourite soft drink. 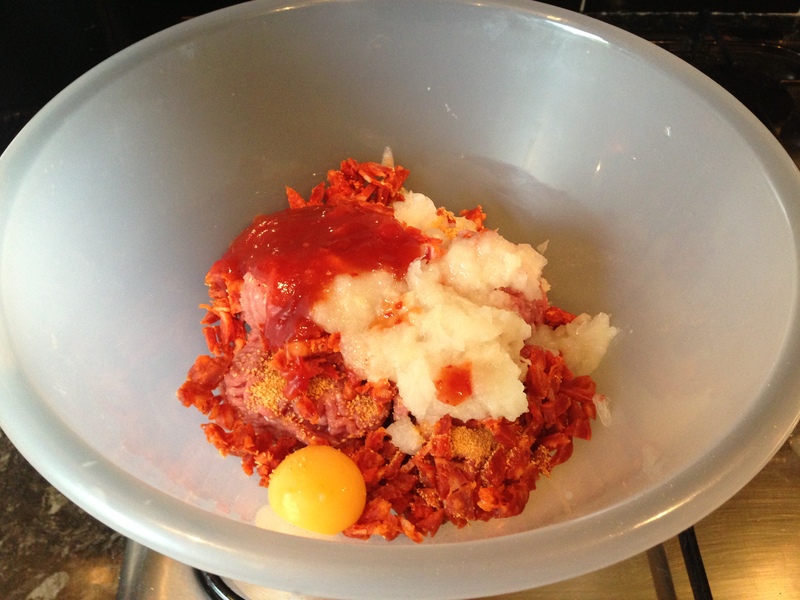 Mix together the pork mince, chorizo, onion (not the red onion), garlic, sweet chilli sauce, coriander, breadcrumbs and egg with your hands. Season with salt and pepper and then shape and form into 4 patties. 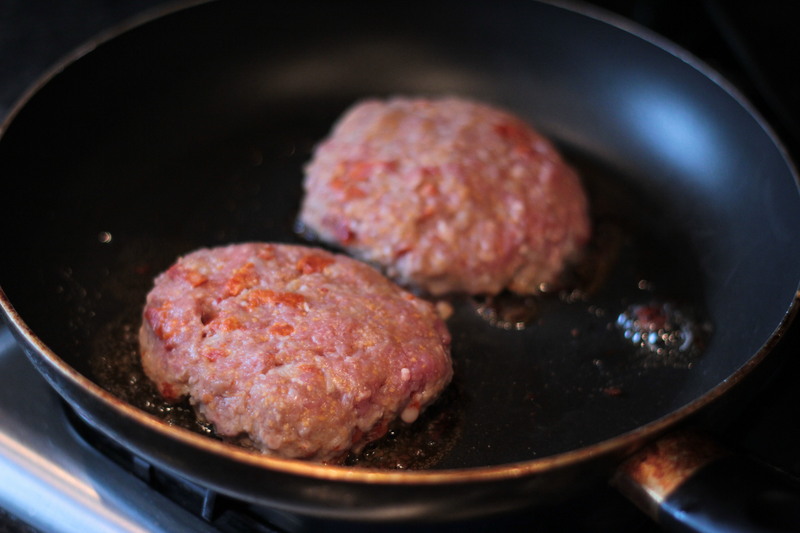 Once prepared, fry the burgers in some oil for roughly 5-6 minutes on each side over a medium heat (or until done). 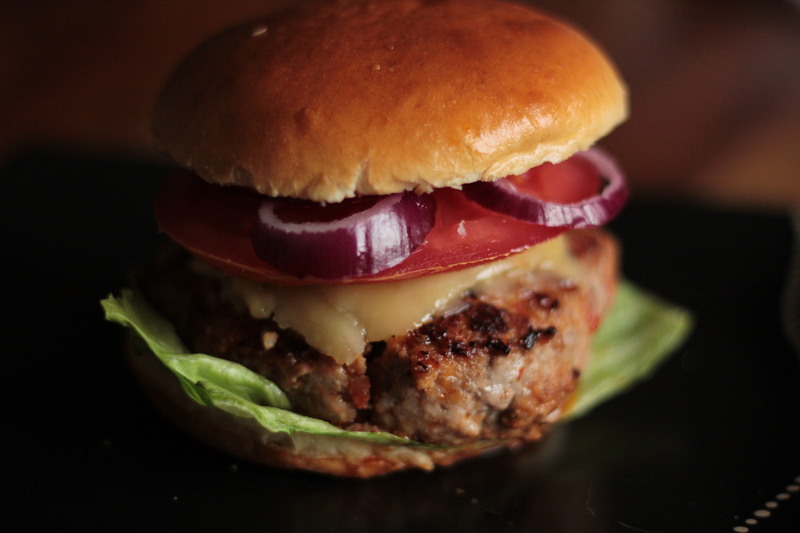 Layer the burgers as follows: bottom half of bun, lettuce, patty, applewood cheese, tomato, red onion, top half of bun. 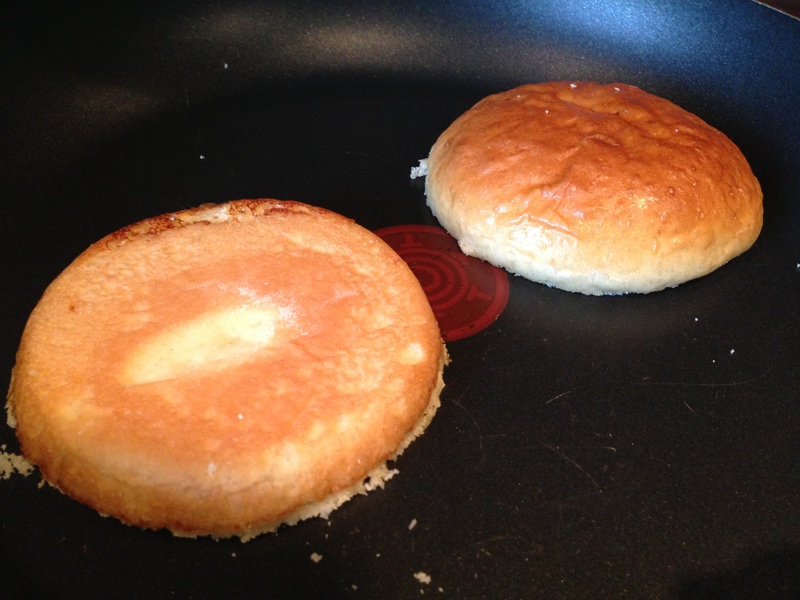 Spread a little more sweet chilli sauce on the top half of the bun before you place it on. Once you’ve done this, lightly wrap the burgers in tin foil and place them on the bottom shelf of the oven for around 5 minutes. 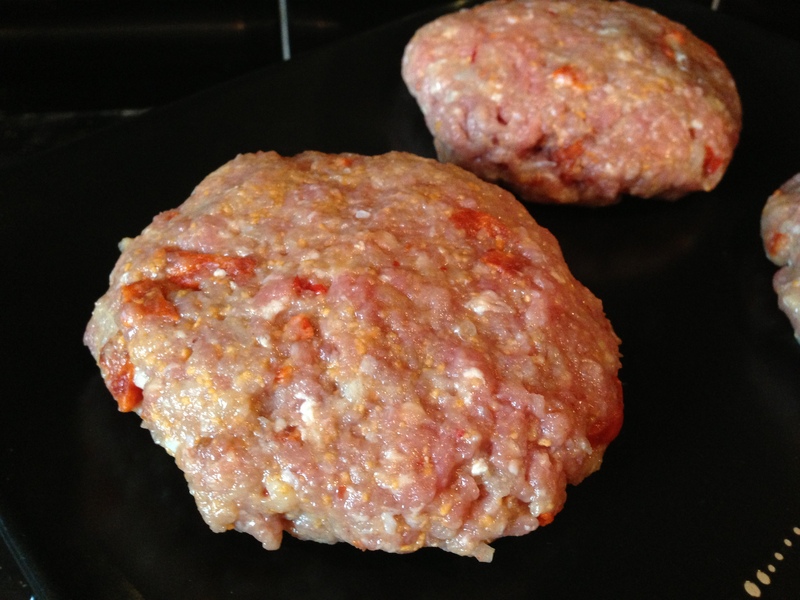 This will heat the entire burger a little more and further melt the cheese, meat, sauce and toppings all together for a great look and finish. Tried our recipe? Let us know what you thought and send us a photo too! Contact us via e-mail, Twitter & Facebook here. You can also leave a comment below!